We invite you to join us in our Celebration of Daylilies through membership in the American Daylily Society. 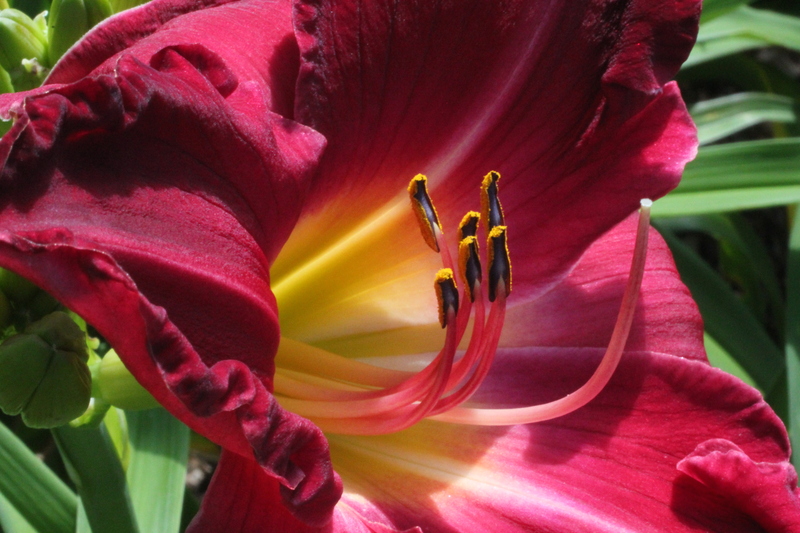 Daylilies have been in our landscapes and in our healing communities for centuries. You might think you know what there is to know about our frequently-seen friend. But, with more than 89,000 registered varieties and hundreds of hybridizers working on its modern form, there is more and more to experience each year. Previous 5/19 SALE SALE SALE! Next Let the Blooms Begin!